The Lisbon is a classic three strap sandal with an extra adjustable back-strap for to create a great a secure fit. Crazy Horse premium leather. 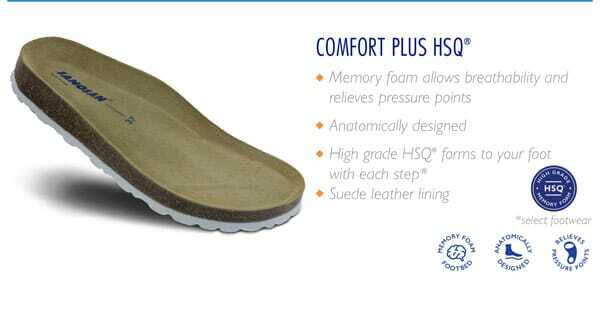 Featuring the HSQ™ Comfort Plus patented technology. Premium grade thick leather that is comfortable while also being very durable.